The latest rumors tell us that the next generation of Galaxy S devices will be launched on March 1 this year, in less that 2 weeks. Another rumored specification is the capacity of battery, that is expected to have about 2600 mAh. This information is coming from South Korea. If you don’t know, the battery of predecessor has with in plus 200 mAh. The lower capacity of battery tell us that Samsung will implement a new chipset that will be less power consumption. Also, we expect to see in new Galaxy S6 the new Exynos 7 Octa chipset, that is made using 14nm process. 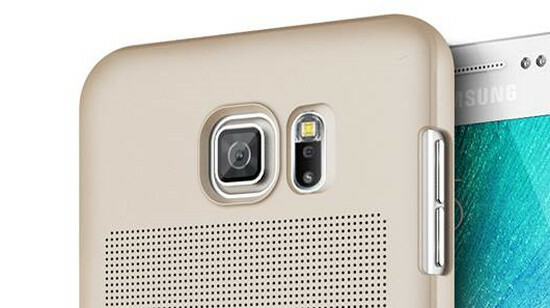 About the exterior design of next Galaxy S6, is expected to comes with uni-body metallic case. The new Galaxy S6 is expected to support wireless charge. We have more rumors. The screen is expected to have 5.1-inches QHD Super AMOLED touchscreen and the RAM memory about 3GB. The principal camera is expected to have 16 MP.